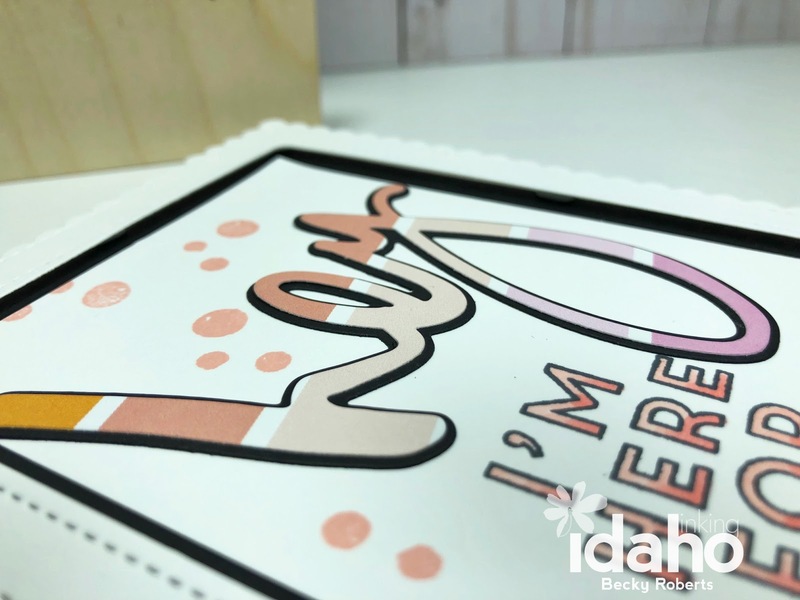 Inking Idaho: Hey, I'm Here For You! The Stamp Market has a brand new April Release. I'm in love with so many of the products and can't wait to place my order! You can see all the new products HERE. 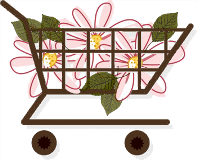 Today I have a card that uses products from last month's new product release....I gotta get some of those things used before I shop...oh wait, I will shop anyway, who am I kidding! 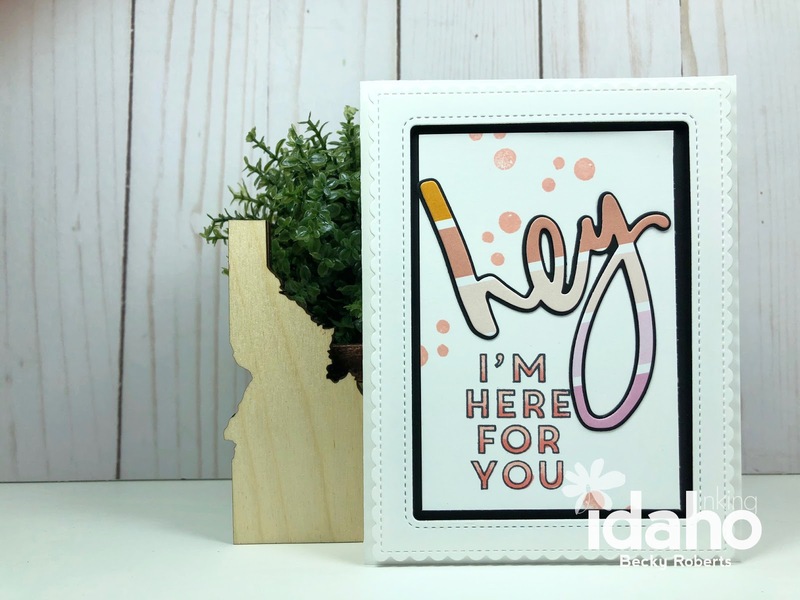 The 'I'm Here For You ' is the All Lined Up Stamp Set. I colored in the letters with Copic Markers. 'Hey' is the Hey Die and I use the new printed paper called Color Crush Patterns. The little polka Dots are from the Handwritten Thanks stamp set.